Wow! There is a lot of information in a simple, easy to read format packed into this guide that can help anyone catch flounder. It describes the tackle, tips and techniques that that flounder find hard to resist and includes helpful tips on how to locate these fish. For instance, have you ever caught a flounder in under a minute? Amazingly helpful, get your copy today! 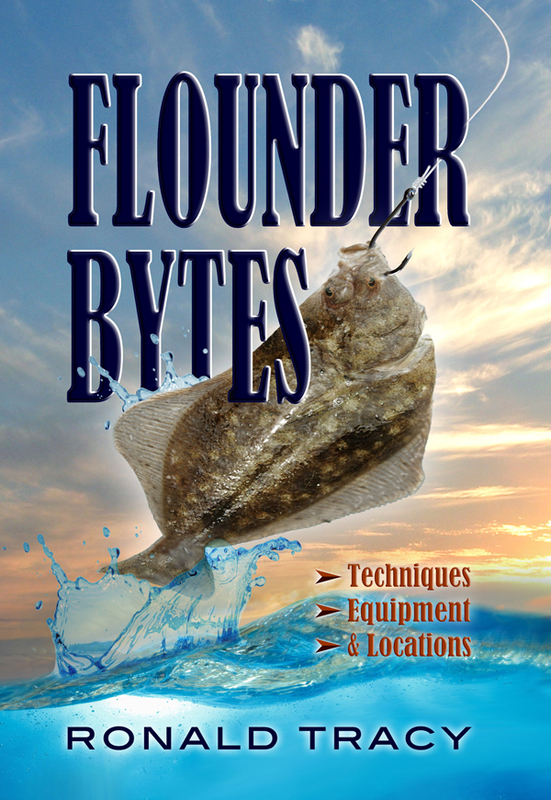 Let me start by saying, I was excited to write this book because it involves the tactics and techniques that I and my friends use to catch flounder. I try to keep the information as simple and practical as possible so anyone can understand and use it when they go fishing. I asked some very knowledgeable captains if they would share what they do to catch these fish consistently and share their tips inside the book with you in no nonsense, practical way. As a bonus, (because I want you to be successful at catching fish) I added some video links so you can see the techniques I describe in action and learn that they work. For instance, have you ever caught a flounder in under a minute? There is a video link where I show you how I did this using the techniques outlined in this book. I call it “The 1 minute flounder”. In this video clip, (which is the first video clip I ever filmed by myself) I describe what I am doing before I cast out my line. Watch the clip and count the seconds from when the bait hits the water to when I hold the fish and you may be just as amazed as I was when filming the video. And while you are there click the subscribe button and it will inform you when new information is posted. It’s free. Here is a tip, the links work best in the eBook format, you just click on the link and it takes you there, and the eBook format is available on many different reading devices. I have a downloaded copy on my smart phone and it works the way I had envisioned. Now in this book, I cover the basic tackle and equipment that I like to use because it works very well for the inshore fish that we are after. And yes, I have included a video link that shows you what I look for in the baits and lures that work for me so that you will know what to look for in baits and lures that can work for you. Now manufactures are bringing out new baits and lures all the time, which is part of the reason we spend so much time in the fishing section of our favorite stores… To see what is new and buy what we think will work. This is a section I am considering developing for the Flounder Bytes website so you can keep up on the latest developments in the fishing industry. You will also find information on the inshore areas including the primary and secondary locations that flounder use at various times of the season to help get you started in the right direction while trying to locate these fish. This book is a fast, easy read and packed with the information, tips and techniques you need to help you get on the fish fast. That is my personal promise to you! You can purchase the book online from Smashwords in multiple eBook formats at https://www.smashwords.com/books/view/446921.